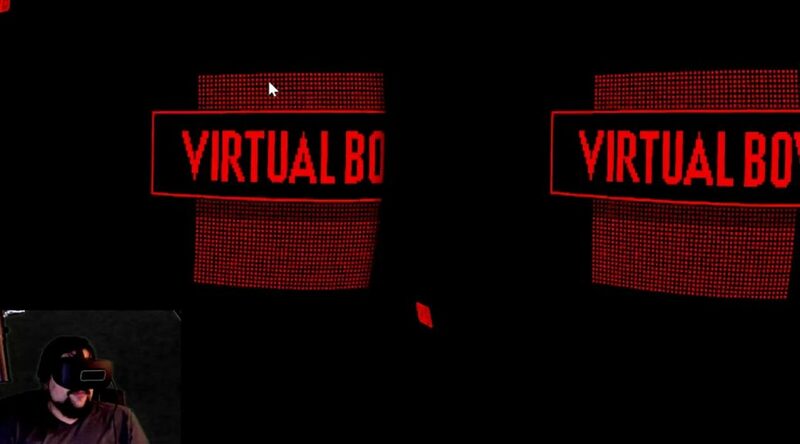 The Virtual Boy was something that was way ahead of its time and it taught future VR makers how not make virtual reality. However, the grand daddy of VR is making a comeback with the fan made VBjin emulator for the Oculus Rift. You can return to they bygone days of the Virtual Boy here.